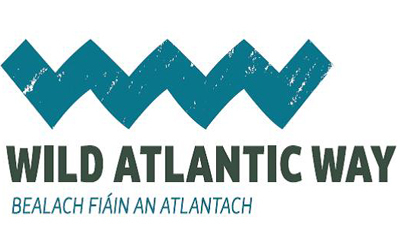 Paul Deasy is running a sponsored Marathon of 200km along the Atlantic Way this week end. OMG!! I am so looking forward to this one!! 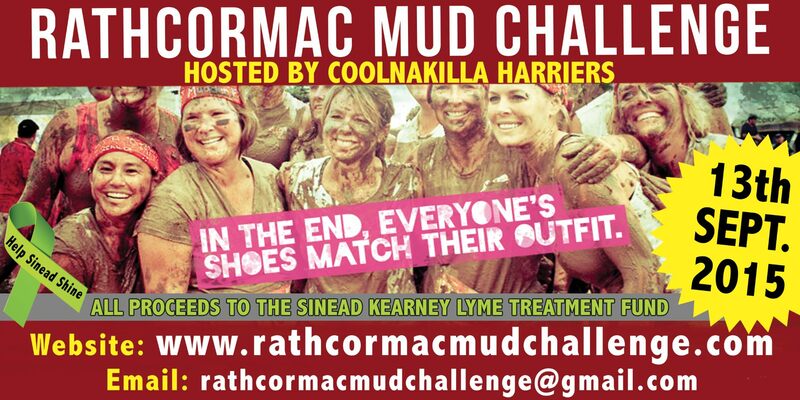 :-) Check out www.rathcormacmudchallenge.com for more details. Book Early to avoid disappointment!! 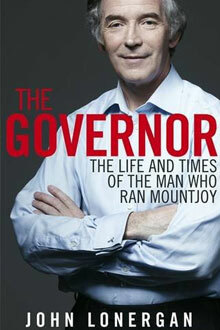 An Evening With John Lonergan former Governor Mountjoy Prison is now going ahead on the 2nd of October in Rathcormac Hall at 8:00pm. Tickets €10 available at the door.